1. Draw a line from under one armhole to the other and remove all fabric above it. 2. Use another skirt or pair of shorts that doesn't have elastic and fits well to mark size of you waist. Draw a line from each marking to the bottom corner of the shirt. Draw another line for seam allowance, cut along the seam allowance line to remove excess fabric. 3. Now there should be 2 pieces of fabric, place them on top of each other make sure both insides of the shirt are facing outwards. Pin them together and sew a little further out (about 1/2 a cm) than the lines that mark the size of your waist. I drew them again on the insides of the skirt. 4. Turn it inside out and open the buttons. 4. Fold the top of the fabric inwards and pin in place. Make sure there is enough room for the elastic to fit through. 6. Use a safety pin to pull the elastic through the seam. 7. Keep the elastic in place and sew it to the fabric at both ends where the buttons and buttonholes meet. If you need to, sew those ends together. 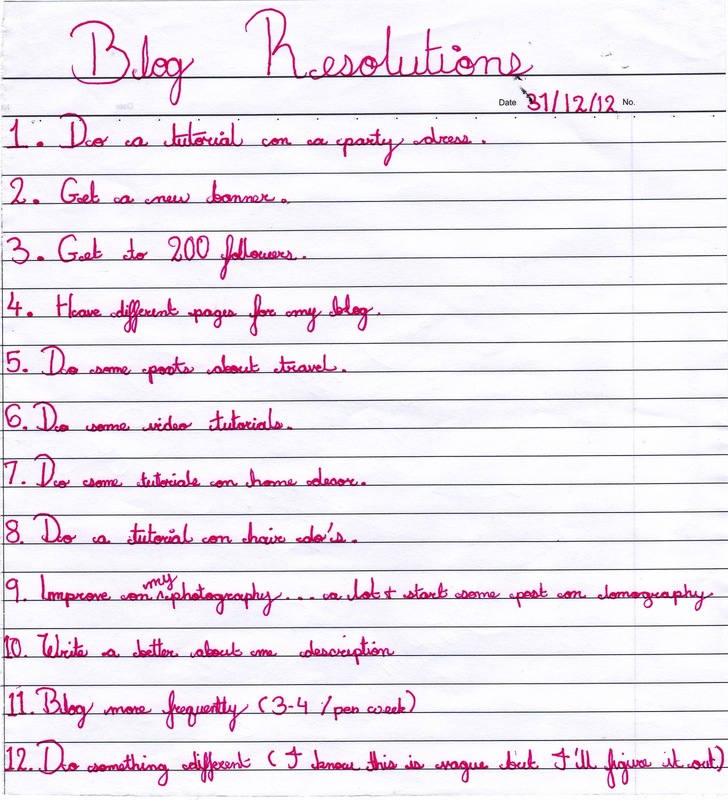 I finally finished my list of blog resolutions yesterday, I hope you can read my handwriting... it's tiny. Happy new year everybody! I know for sure 2012 has a lot of great DIY's in store. 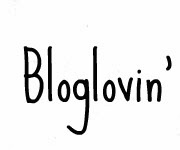 ehi, I have just found your blog, how interesting!!! 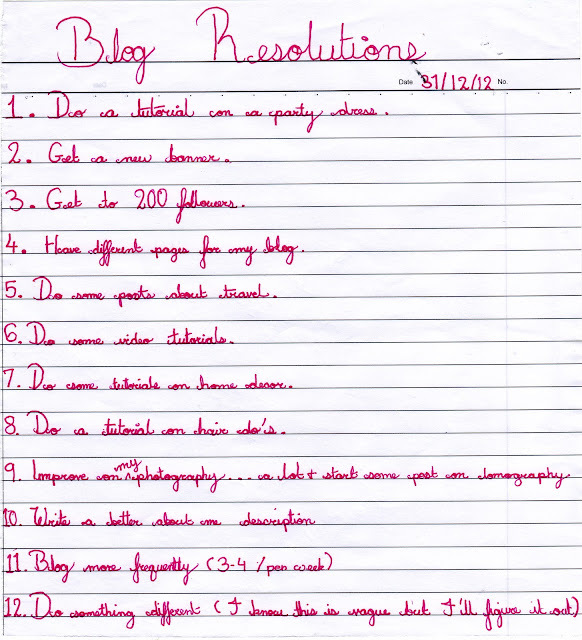 I like your DIY and your blog too! Well done on the diy! wow great job with the skirt. wish i was that creative! 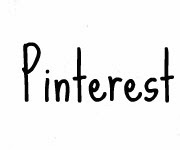 thank you for visiting my blog dear :) Great DIYs! Happy new year to you and your family!